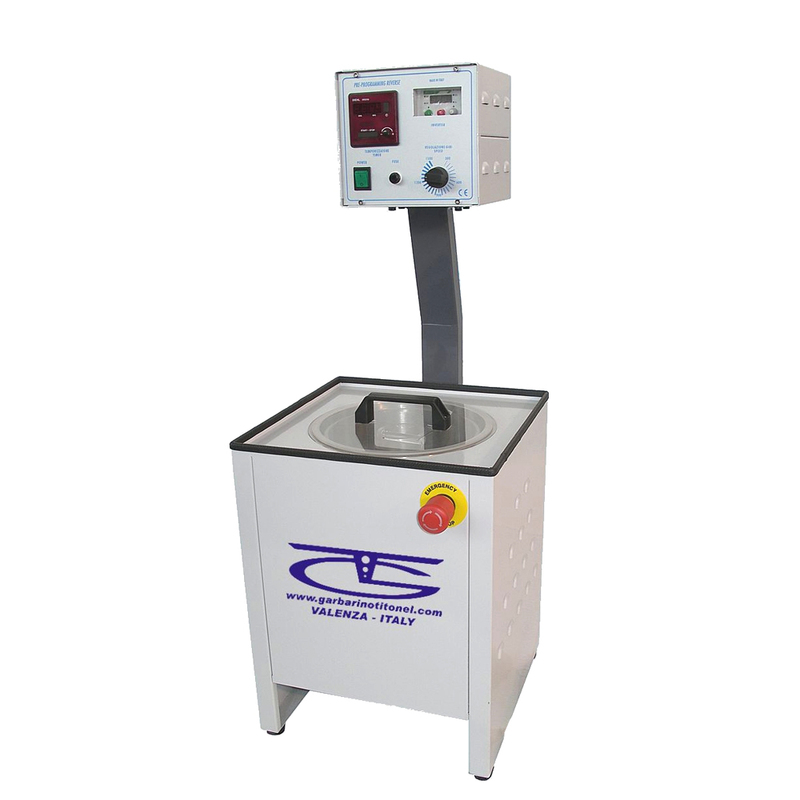 Magnetic tumbler (MAGNETOCLEAN) is a revolutionary concept for finishing and polishing non-ferrous metal surfaces, it is a rotating magnetic system applied to a mass of steel microneedles placed in a specific container with water and soap. The particular movement of the magnetic field induces a high stirring of the microneedles that go to work the objects placed in the container, so the surfaces are treated by a micro-embossing that enhances, in particular in the objects perforated or assembled flush, the compactness of the metal and a high level of polishing of the visible parts in a considerably reduced time compared to traditional systems. 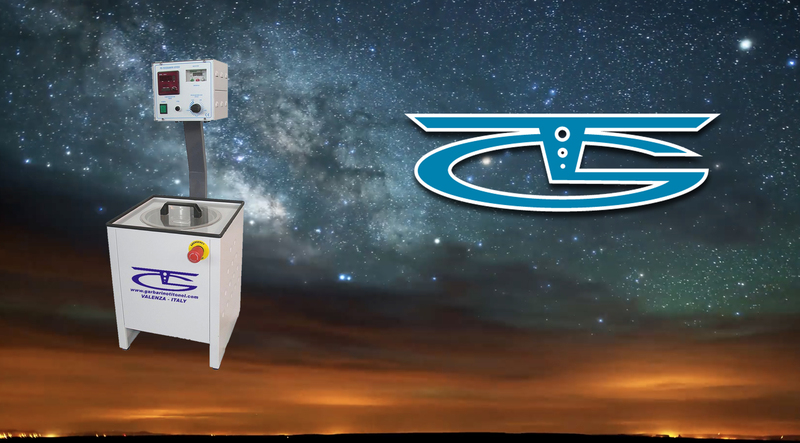 These machines are small in size and free from vibrations or annoying noises so they can be easily installed in any environment.